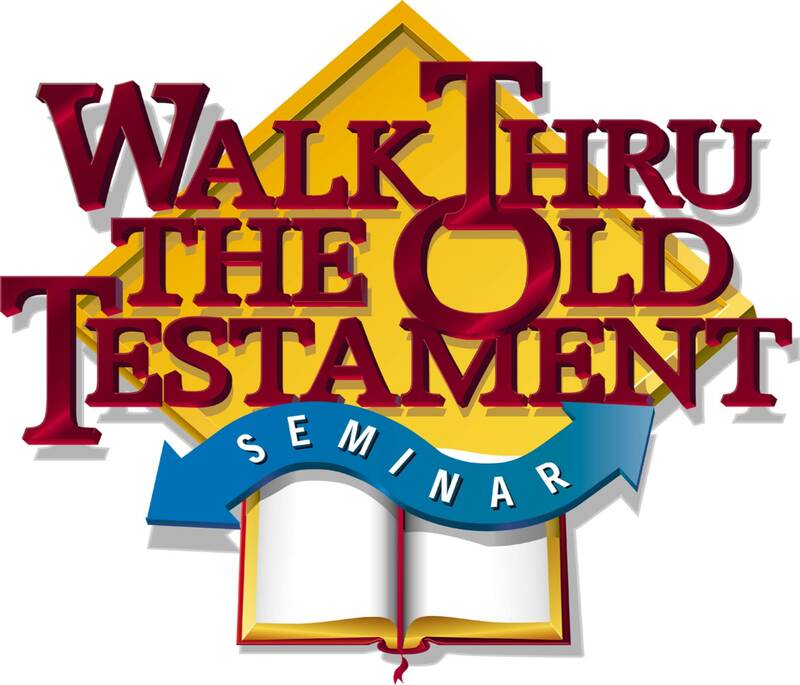 During one of these five hour seminars, a trained presenter will engage you in a walk through either the Old or New Testament. And you will . . . Experience a unique, fast-paced learning journey that’s interactive and fun. Learn creative hand signs that help you remember key Bible stories as you navigate through the books of the Old or New Testament. Take home a colorful resource workbook that guides you through the seminar. For children in 1st-5th grade, Kids in the Book is offered. Through stories, games and puzzles, Angie will guide these young travelers so they will gain a big picture of the Old or New Testament to build a solid path for a lifetime faith walk. Your church is invited to embark on this learning experience. The costs associated with hosting a seminar include a seminar fee, the participant workbooks, and the travel expenses of the presenter. Mount Carmel Ministries is the licensed provider of seminars in Lutheran, Catholic, and Episcopal congregations. 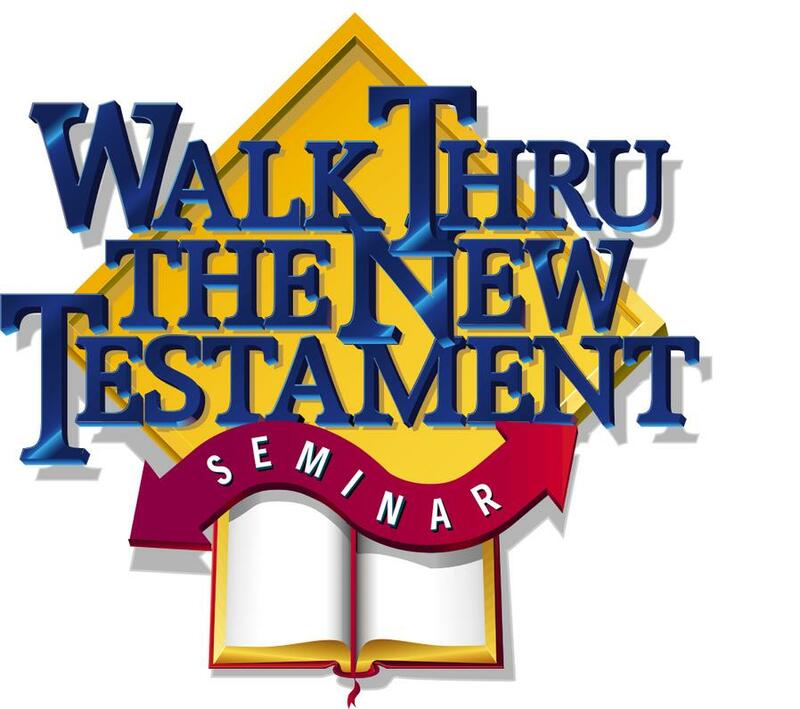 We would love to “Walk Thru the Bible” with you! The Christians of the 1st through the 5th centuries devoted much more time to reading of Scriptures in their churches than we do today. If you have the time, read what early church leaders Justin the Martyr, Clement of Alexandria, and Tertullian had to say about the public reading of God’s word. The Holy Spirit works through the Scriptures to convict people of their sin, of their guilt, of their need to repent, and of the certainty of judgment. To the war-monger, the greedy, the thief, the liar, and the glutton, to the sexually immoral, and to the unfaithful church leader God’s word is not a gold mine to be explored, but is instead a deadly minefield to be carefully navigated. There are Bible verses you will never hear uttered in most churches, especially those where Jesus and Paul speak about divorce and adultery. Even well-intentioned pastors have a difficult time transmitting the Gospel to their audiences because the seminaries they graduate from do not fully understand the importance of reading the Scriptures to those attending services. Sermons can last for half an hour, while the Bible readings usually take up no more than one to five minutes of a weekend church service. This tradition is unbalanced, unscriptural, and harmful to the Body of Christ. I recommend that during your churches’ worship services the Bible be read aloud to the people (A portion of time separate from the sermon and its Biblical references / aproximately 25-30 minutes); reading through the New Testament once a year and reading through the Old Testament about once every eight years. This proposal is reasonable, is in harmony with the Gospel, and if put into practice would do much to effectively fight apostasy and to build up faith, holiness, and unity in the Body of Christ. -Share this idea with fellow church members and present it to your church leaders. If you cannot find a church in your area which is seriously devoted to the public reading of Scripture, do not be discouraged. Many 1st Century church services were conducted in people’s homes. A church is not a stone or wooden structure, but is a community of Christians. Use the Internet and newspaper ads get a Bible study/reading group started in your community. A small group of Christian friends and I read and studied the Bible together for over twenty years. We were truely blessed. The invention of the printing press and the abundance of Bibles does not alter nor nullify God’s commands concerning the public reading of Scripture. God calls for his word to be read aloud in the churches because faith comes from hearing it, and because the Holy Spirit is present in a special way when God’s people are gathered together. Most people do not study the Scriptures as much as they should. It is the responsibility of church leaders to read all of God’s words, from the Book of Geneses through the Book Revelation, in the hearing of church members and visitors, while also continuing to preach, and to teach,- and to encourage people to read and to study the Bible on their own. If you agree with this message, put it into practice in your church and share it with other Christians. “Remember, it is sin to know what you ought to do and then not do it.” James 4:17 NLT -There is no place in Heaven for cowards. Hell will be full ‘politically correct’ church leaders who like King Saul chose to please men rather than to obey the word of the Lord. Why give away your precious time and hard-earned money to unfaithful church leaders who are not dedicated to the public reading of Scripture? Supporting shameless shepherds who feed only themselves makes about as much sense as patronizing a restaurant every weekend where the waiter and the cook are in the habit of consuming most of your meal before it gets to your table. MORE BIBLE READING DURING CHURCH SERVICES! how about here in Nigeria? how can one be connected to your seminars? I am so sorry, but we have no ability to meet your needs there. But you might try this website for the Walk Thru headquarters: http://www.walkthru.org. I do highly recommend the seminars!